More than a few memorable moments took place on the White Isle at IMS Ibiza 2016. Several full talks have already been revealed here and here, and today another exciting batch of discussions arrives on International Music Summit’s YouTube page. 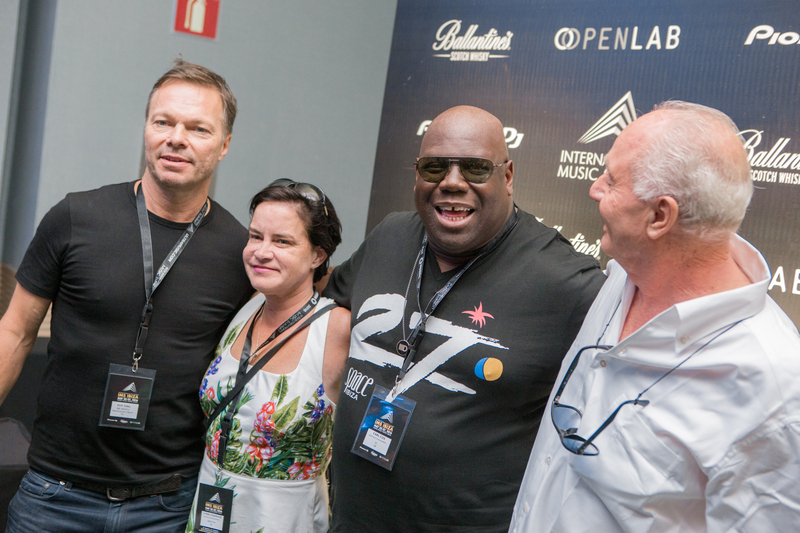 From Space Ibiza to the annual Business Report, watch can’t-miss moments from IMS below. Space Ibiza founder, Pepe Roselló came together with the legendary Carl Cox and manager his Lynn Cosgrave for an emotional discussion on the nightclub’s journey, unforgettable memories and a poignant farewell from Pepe to the club. The two engage in a nostalgic and deeply interesting chat about dance music’s history, its future and listen to a few of their favourite records together. Major on-the-rise artists Kölsch, Francesca Lombardo, Danny Howard and Danny Daze came together in discussion to talk about the challenges new artists face and in tradition, enjoy an Ibizan chupito of hierbas. Pete Tong, Tale Of Us, Mr. C and more came together to discuss the changing landscape of Ibiza. Kevin Watson presented the annual Business Report to kick off IMS Ibiza and explained that the electronic music industry is now worth $7.1 billion – 60% more than just three years ago.